Has Hip Hop Been Resurrected? Hello there and welcome to the newest edition of Cypher Sessions. In this issue, we will be addressing a question that came about a handful of years ago, and still seems to surface from time to time inside and out of the Hip Hop culture: has Hip Hop come back from beyond the grave and made a full and complete comeback? That’s a difficult question to answer, but it’s a question that has a very interesting answer. Let’s look into it some more. As Kalefa Sanneh stated in a 2007 New York Times article on this very issue, “Sales are down all over, but hip-hop has been hit particularly hard”. This wasn’t just a decline in Hip Hop, but music in general. As music listening and accessibility made the switch from compact discs to online streaming, storage and (fairly recently) cloud usage, the number of sales naturally went down. If music could be accessed for free and downloaded without having to pay, how could record sales not dip by large margins over a couple of years? It was eventually going to happen, and it just so happened to hit Hip Hop a lot harder. If one then couples this with the approaching economic decline that was facing the United States and the world, then it is only natural to come to one conclusion when investigating whether Hip Hop had really died: it didn’t die, it simply had another transformation. Hip Hop has always been an art form that has gone through fairly different changes. 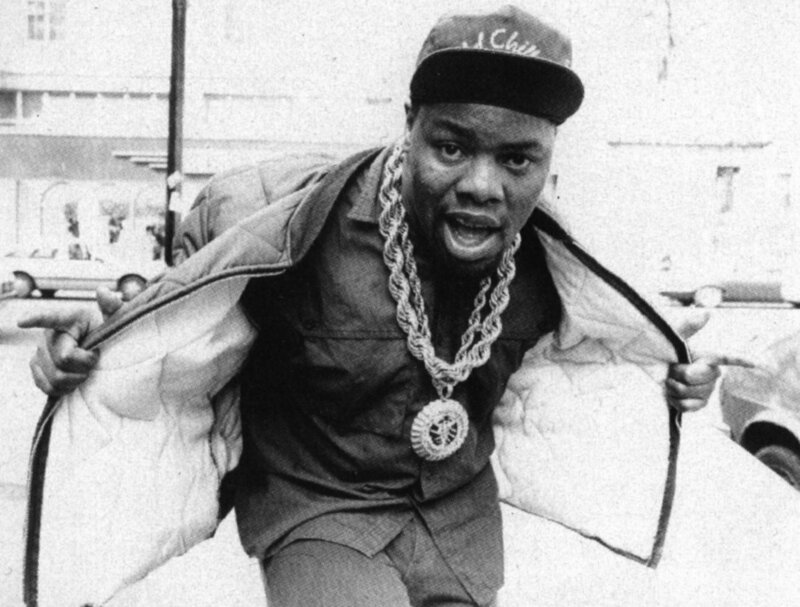 From it’s often cited inception in the late 70’s to it’s rise to a Golden Era from the late 80’s to the early-to-mid 90’s, this was a natural progression that was going to happen whether the community within Hip Hop realized it or not. This just happened to be the least accepted change of all the different periods that preceded it. This was also a time where because there was more access, there was bound to be a requirement of more music. This then leads one to need to understand the natural correlation between quality and quantity, in that the more music that is put out there, the lower the overall quality of all music out there. In other words, it’s the law of averages. The last part we need to address is, where we are today in Hip Hop. Fast forward to 2013, where J.Cole (Born Sinner), Kanye West (Yeezus), and Wale (The Gifted) have held the top three spots in album sales for the past three weeks. This is the first time in tracked music sales history that Hip Hop had ever done this, eclipsing an older record of two Hip Hop albums had held the top two spots for a couple of weeks. Now granted, record sales by no means indicate the health and success of a genre. They DO, however, show how much interest and attention the genre is getting, and if anything is to be said of where Hip Hop is at right now, the art form is breathing heavily, trying to catch its breath after sprinting to where it is right now. Another indicator of how well things are going is the kinds of collaborations and the sheer number of collabos out there right now. 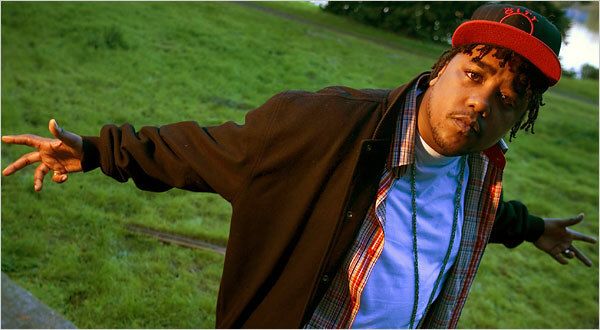 What was criticized as a weakness back in 2007 is most clearly an asset now for Hip Hop. 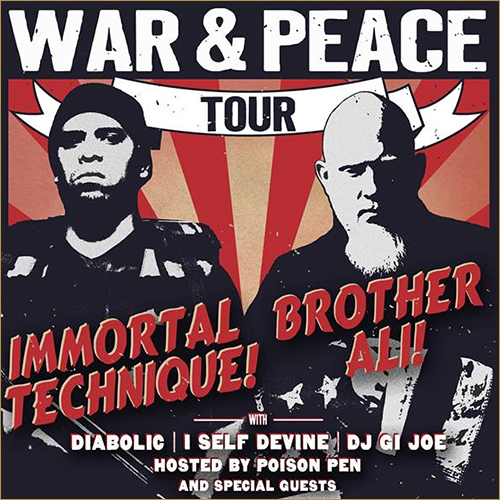 With collaborations from Immortal Technique and Brother Ali going on tour, to Yasiin Bey (FKA Mos Def) and Mannie Fresh making music together, to D’Angelo and ?uestLove of The Roots doing shows together, Hip Hop is alive and kicking, and there’s not a lot of things that are in its way right now. Well, for the most part anyway. Feel strongly one way or another about where Hip Hop currently is today? Let us know in our comments section below, or find us on Facebook or Twitter to engage in some more interesting conversation. Until next time, Much Respect and Peace.